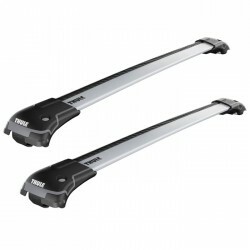 Pre-assembled and complete packed for easy handling. 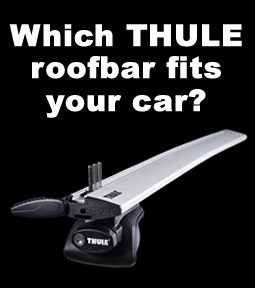 The Thule WingBar Edge offers the ultimate roof bar solution. 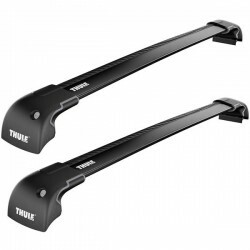 The extra low profile and close fit of the Thule WingBar Edge makes it safer, better looking and basically noiseless. 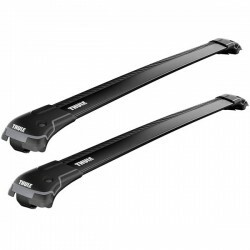 Safer, better looking, noiseless and now in Black. 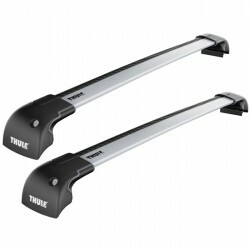 The Thule WingBar Edge offers the ultimat..